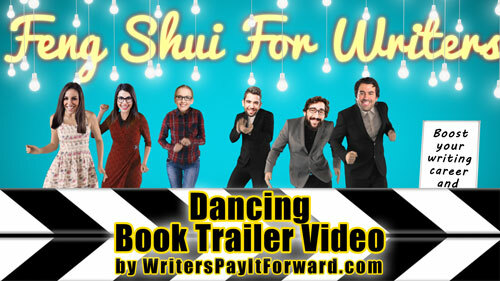 When it comes to fun videos the Dancing Book Trailer Video and its characters probably top them all. 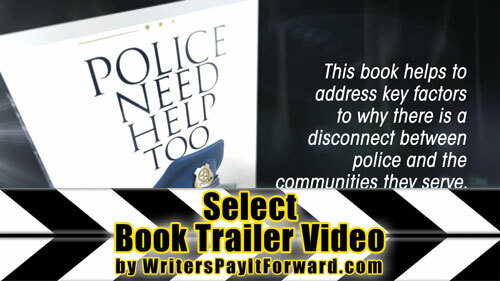 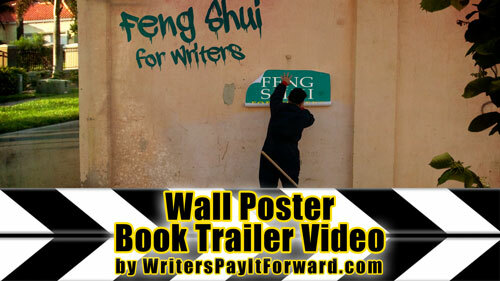 The Dancing Book Trailer Video is sure to uplift the viewer and persuade them to purchase your book. 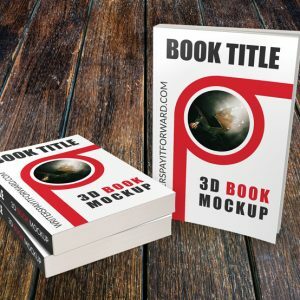 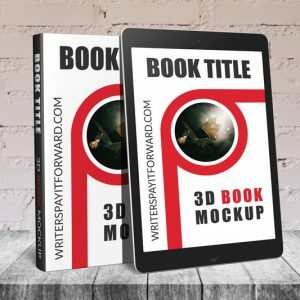 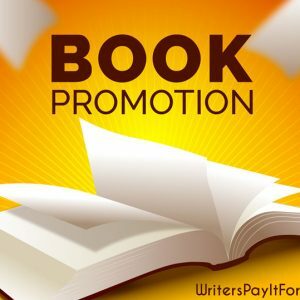 The characters in this video will dance to the beat of the music as your book is put on display through several scenes. 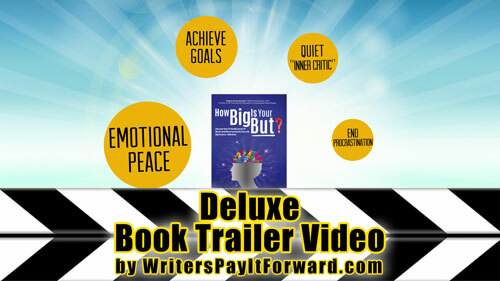 The video was designed to lure the viewer into watching all the way to the end where your call to action comes in.